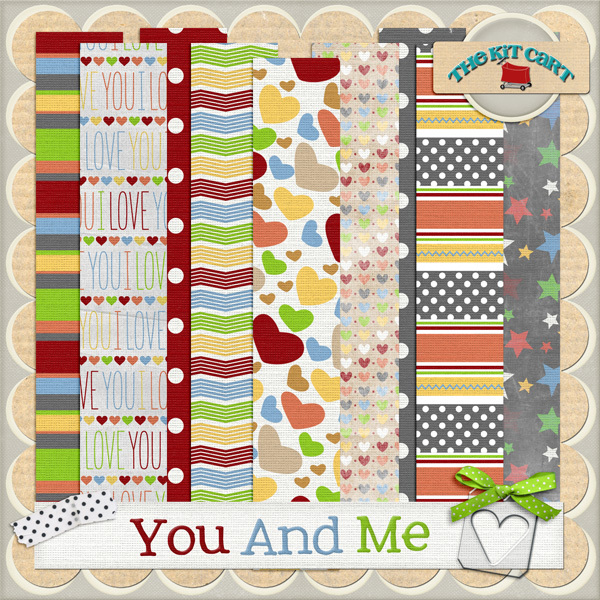 The Kit Cart: YOU AND ME & A FREEBIE! YOU AND ME & A FREEBIE! I hope everyone had a wonderful holiday weekend. Ours was quiet. Sometimes that can be best! 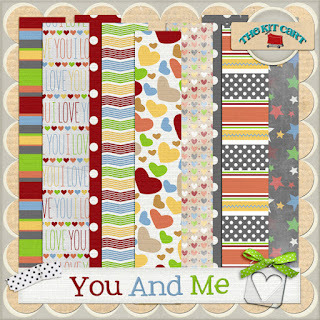 Today I have a new kit out called You And Me. 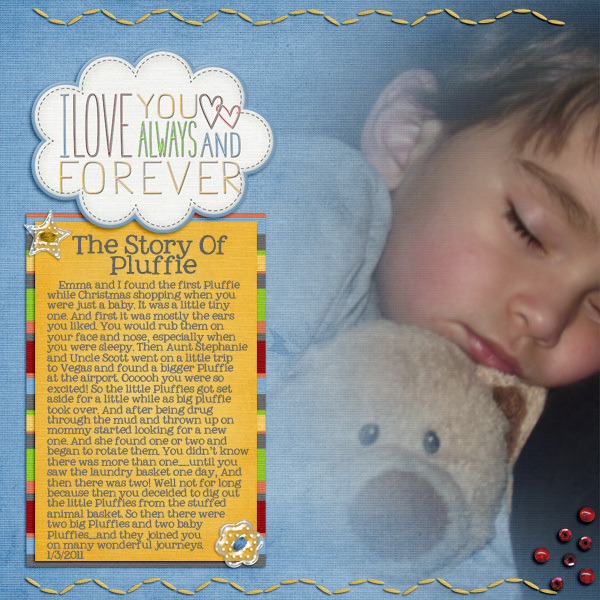 It was inspired by my little boy and his best friend. And that's what this kit is about, a little one and their buddy. It is on sale now for 30% off in The Kit Cart store. this kit is so adorable! thanks so much for all the wonderful freebies! What a cute kit!! Just love those little kids with the hugging teddybears!! Thanks for the freebies. Must go and check out this kit!!! Thank you so much for this post. I want to let you know that I posted a link to your blog in CBH Digital Scrapbooking Freebies (please, notice the new url for my blog), under the Page 4 post on Sep. 06, 2012. Thanks again.